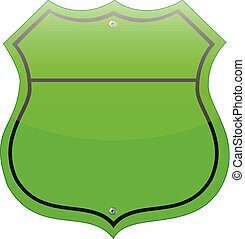 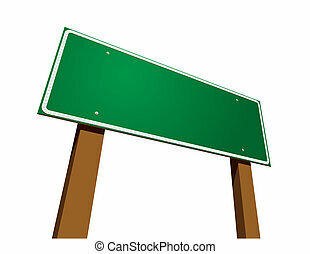 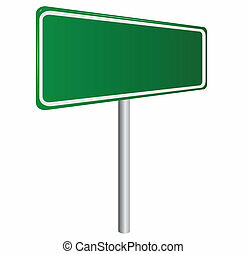 Blank highway green sign isolated on white background. 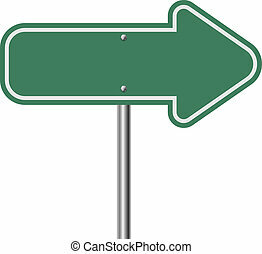 Green highway arrow pointer isolated on white background. 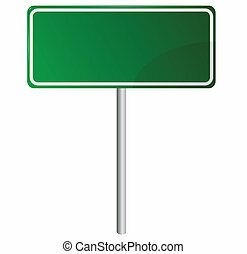 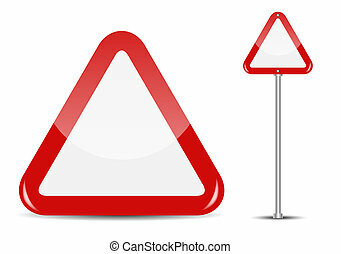 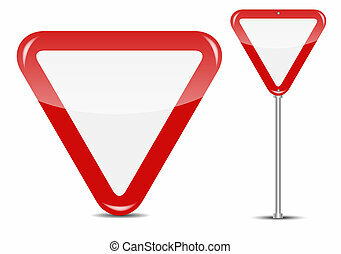 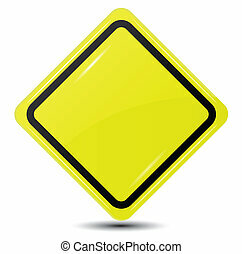 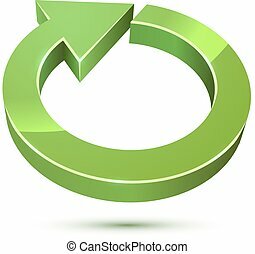 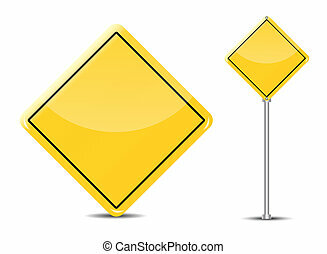 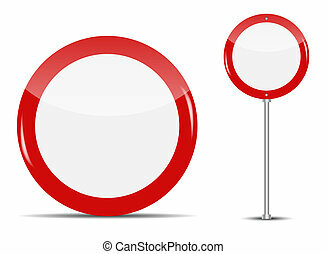 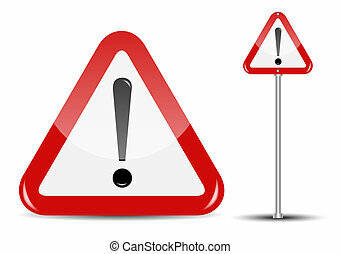 3D cycle round green arrow sign isolated on white background. 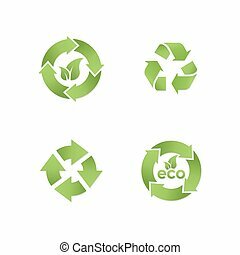 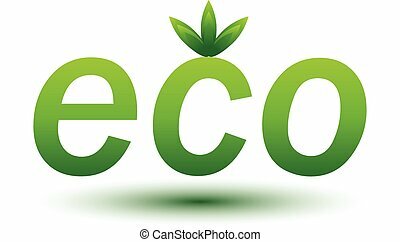 Environmental green icons isolated on white background. 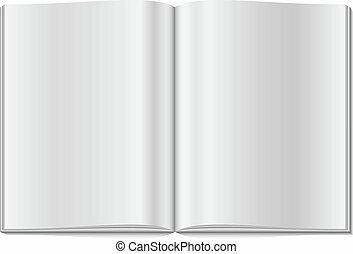 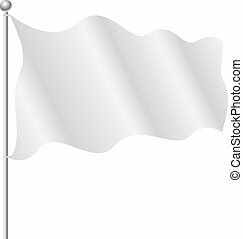 Blank white flag isolated on white background. 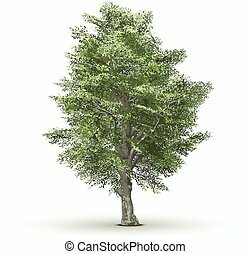 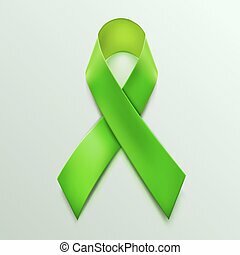 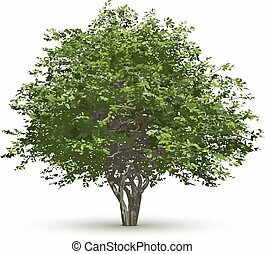 Green vector tree isolated on white background. 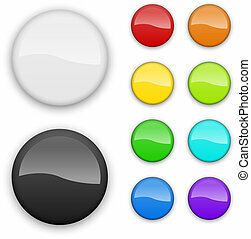 Blank color web buttons isolated on white background. 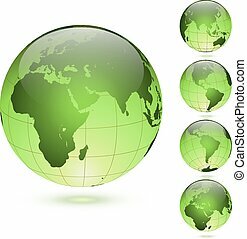 Green glossy globes set isolated on white background. 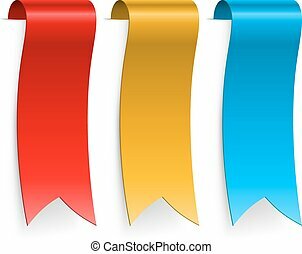 Color blank ribbon labels isolated on white background. 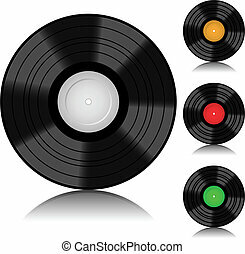 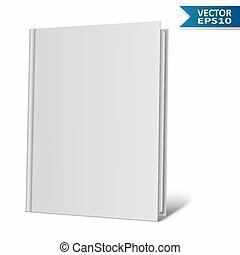 Blank realistic vector vinyl isolated on white background. 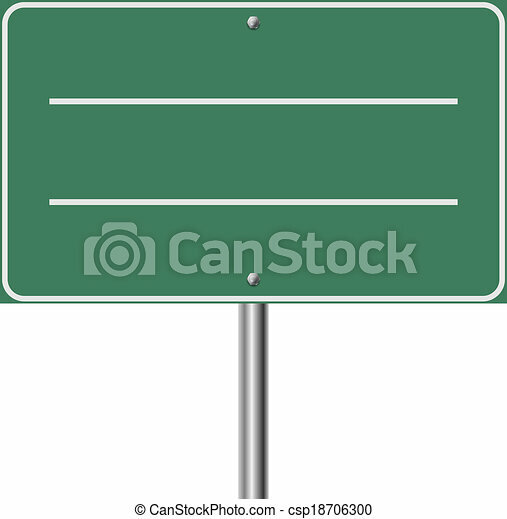 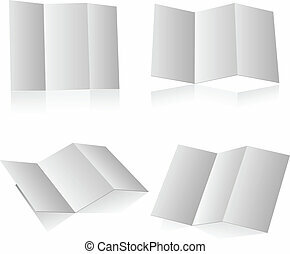 Blank color badges template isolated on white background.